Popular clothing brands and their full forms that you must know! 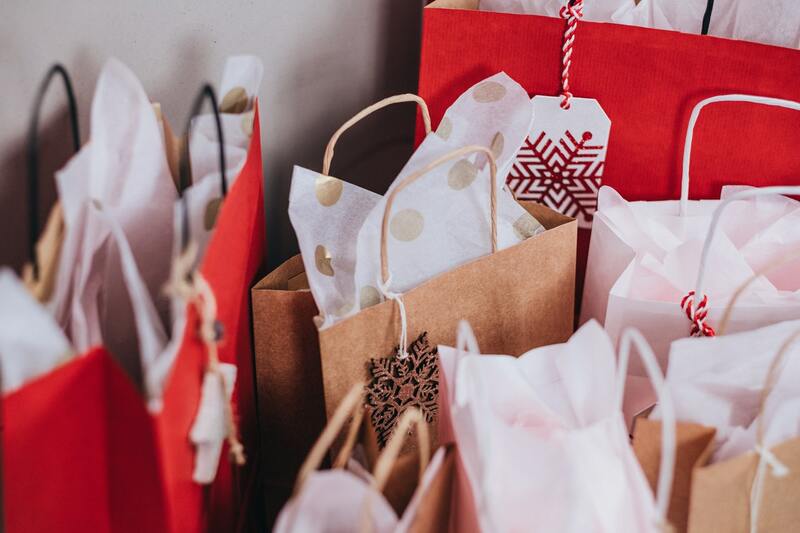 Do you love shopping? Do you spend too much time at the shopping mall? Is your closet more packed than the subway during peak hours? Congratulations, you are shopaholic! So, the question is, “what’s your favorite clothing brand?” Do you really know most of the brands we’ve come to internalize today have very real full forms. 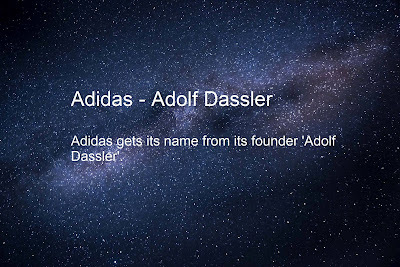 So, here’s how some of your favorite and popular clothing brands got their names. 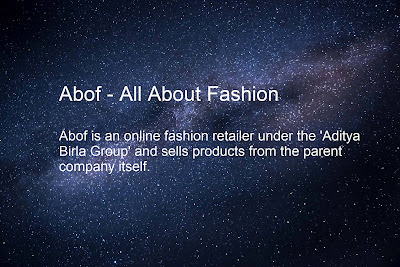 abof is where to visit to get your hands on freshest styles, your daily dose of fashion, style hacks and lots more. This is that one place, that will give you all the ammo you need to bring out the star you were born to be. This is your ticket to stardom. adidas is a truly global sports brand. Everything the brand does is rooted in sports and everything that happens in sports happens in moments. Every moment is a chance for the athlete to start over and take today. 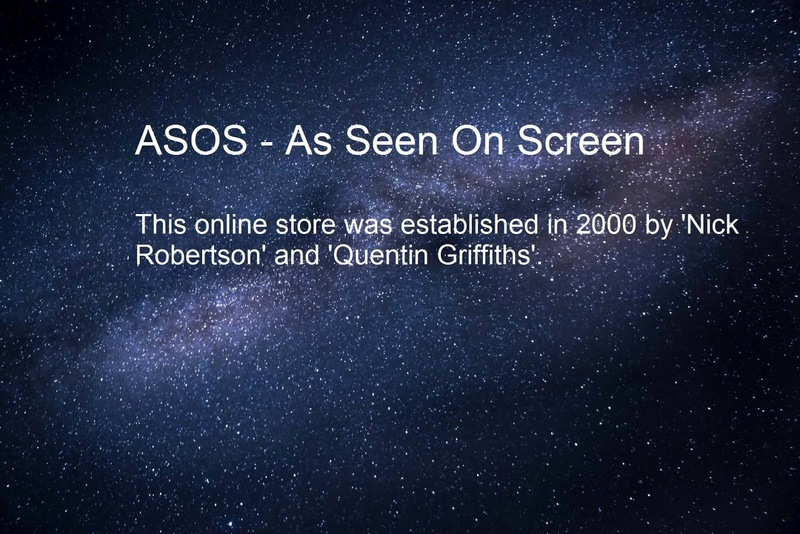 ASOS is a global fashion destination for 20-somethings. 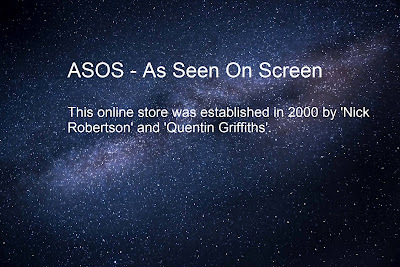 The brand sells cutting-edge fashion and offer a wide variety of fashion-related content, making ASOS.com the hub of a thriving fashion community. 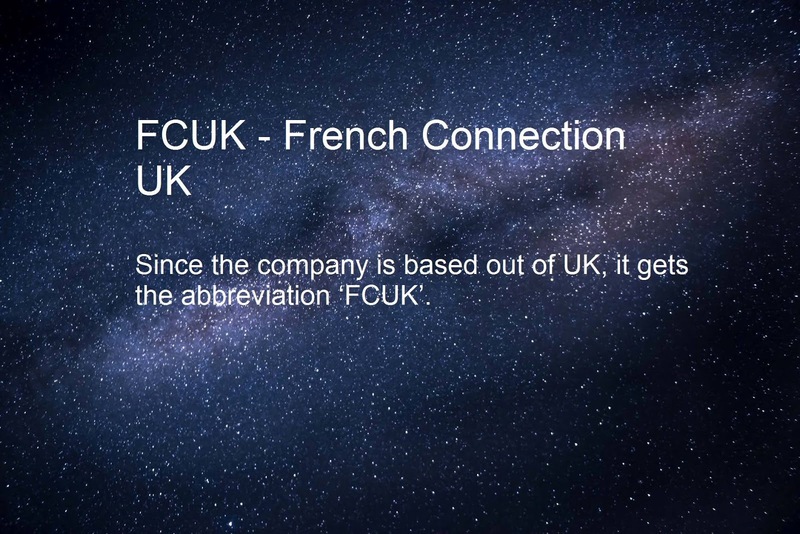 It sells over 80,000 branded and own-brand products through localised mobile and web experiences, delivering its fulfilment centres in the UK, US, Europe and China to almost every country in the world. 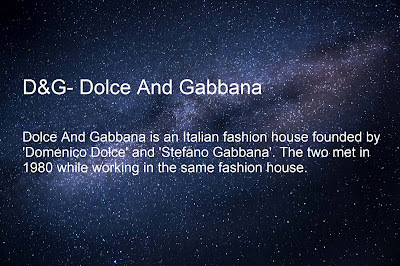 It’s not easy to circumscribe the Dolce & Gabbana universe within a definition. A world made up of sensations, traditions, culture and a Mediterranean nature. Domenico Dolce and Stefano Gabbana have made a trademark of their surnames which is known throughout the world, easily recognizable thanks to its glamour and great versatility. Donna Karan, a pioneer. She is a woman, designing for women. Modern woman, who is forward-thinking, confident, and self-assured—succeeding in the world, while pulling off the balancing act of life.Since its inception in 1989, DKNY has been synonymous with New York, inspired by the energy and attitude of the city. Drawing on Karan’s original principle of designing for the woman who never knew where the day would take her, DKNY has transformed into a global lifestyle powerhouse: the dynamic wardrobe of everything you need to live a New York life—wherever that may be. 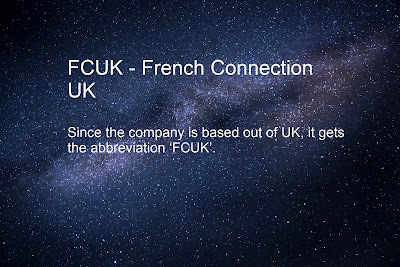 Founded in 1972 by Stephen Marks, French Connection set out to create well-designed fashionable clothing that appealed to a broad market. French Connection now offers a fashion-forward clothing range with a quirky spin on design, priding itself on quality and affordable prices. 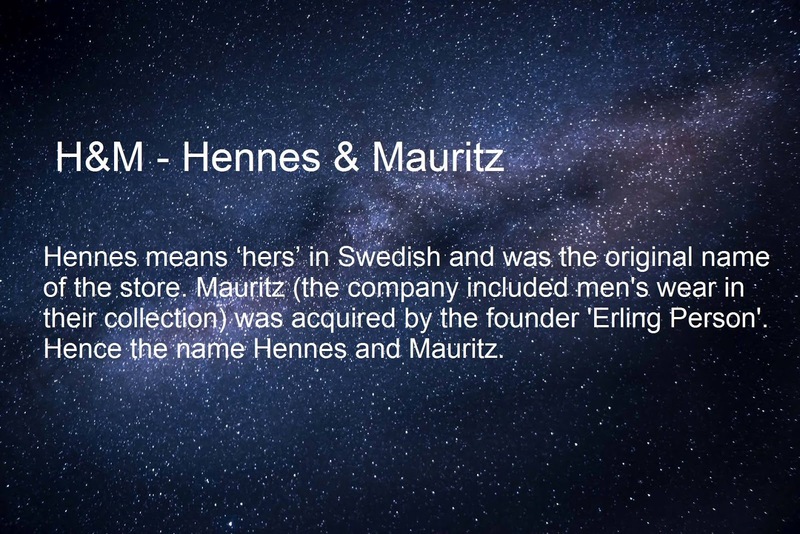 Having established a strong core clothing business, through unique design and a true sense of style the company has, over recent years expanded its portfolio into exciting new areas including men’s and women’s toiletries, sunglasses and opticals, watches and shoes. 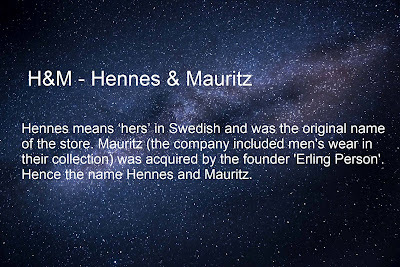 The H&M group is a global fashion and design company – with the brands H&M and H&M Home, COS, & Other Stories, Monki, Weekday Cheap Monday and ARKET. 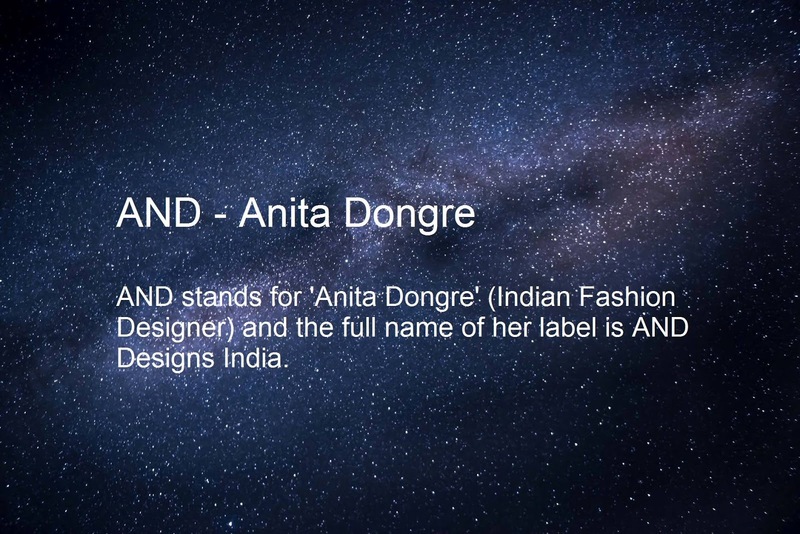 Each with its own unique identity, all our brands are united by a passion for fashion, design and quality and the drive to dress customers in a sustainable way. Yves Saint Laurent SAS, also known as Saint Laurent, is a French luxury fashion house founded by Yves Saint Laurent and his partner, Pierre Bergé. The company revived its haute couture collection in 2015 under former creative director Hedi Slimane.